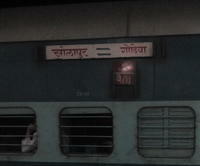 Only One SL Coach(S11) From Solapur To Gondia. 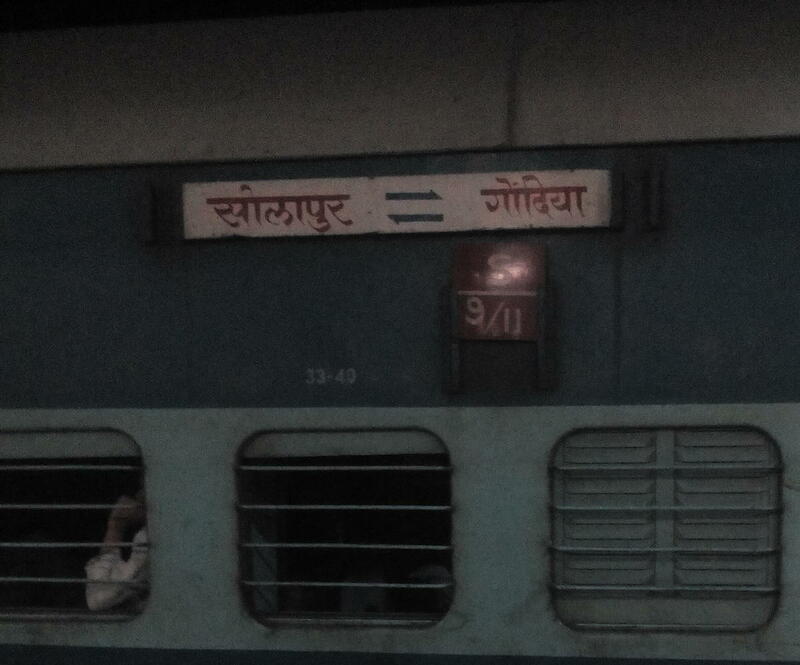 ; SL coach attached at Daund Jn in 11039 Maharashtra Express.From Solapur to Daund, runs attached with 11028 Mumbai Mail. PC AVBL Only From SUR-DD. The Shortest Route between Solapur and Gondia Jn is 181 km (16%) shorter.